Reading and share top 1 Ortega Y Gasset Jose famous quotes and sayings. 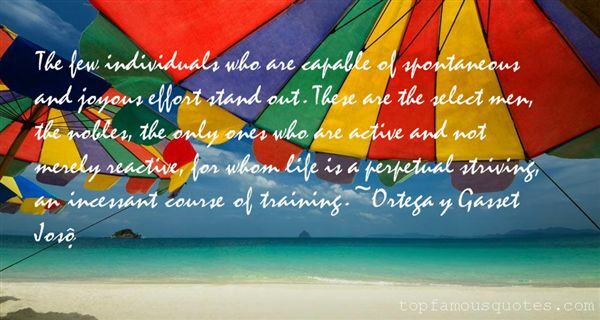 Browse top 1 most favorite famous quotes and sayings by Ortega Y Gasset Jose. It's the proper morning to fly into Hell."